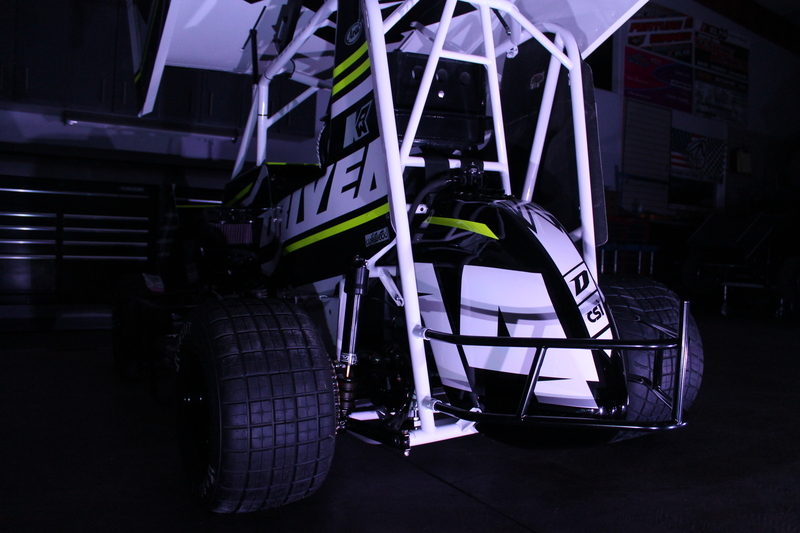 Driven Performance has been serving the racing community for over 25 years. What started as a small parts and service shop in the late 80′s, has turned into a full scale performance speed shop today. It’s transformation in 2010 with the addition of Gary Olson as shop manager has catapulted Driven into becoming one of central California’s most reliable and trustworthy speed shops. 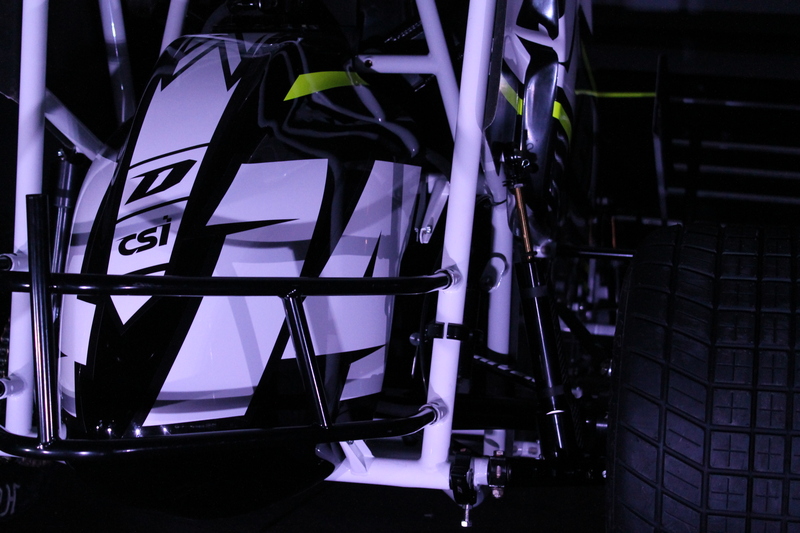 2012 brought the creation of D1 Chassis. 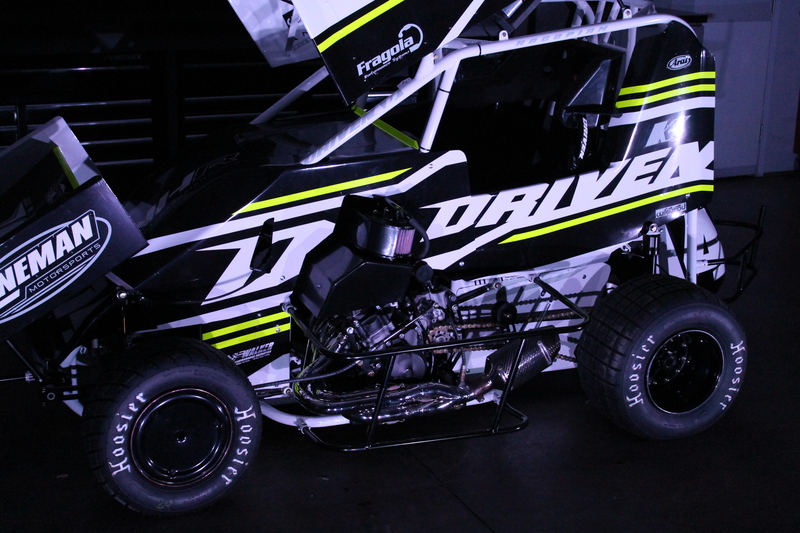 This addition has created an ever so swiftly growth of the D1 Chassis and continues to gain ground in the competitive micro sprint market. 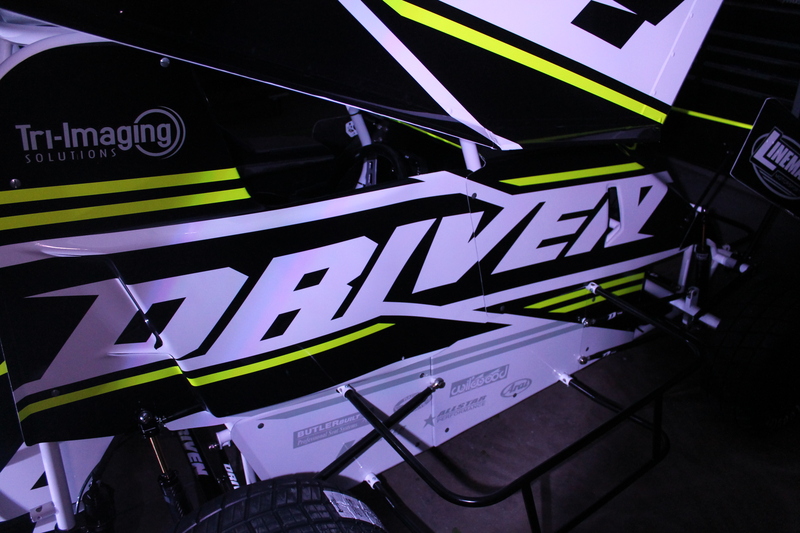 Driven not only offers its own 600 micro sprint chassis, but also has its own line of components and parts for use on all major micro sprint chassis brands. We urge you to browse our online store, or come into our show room and see what Driven Performance has to offer! Enter your details below to subscribe to our mailing list. We will let you know about specials and keep you up to date with everything that is Driven performance.